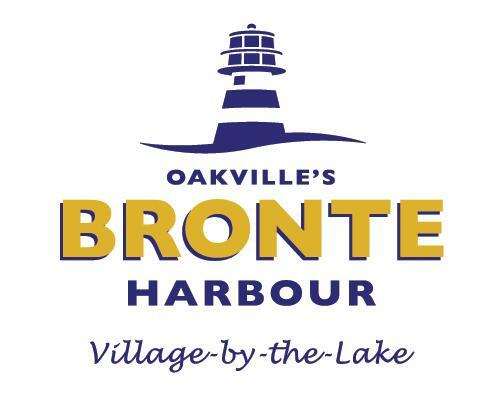 Bronte Buzz eNewsletter January 2019 is Here! Looking back at 2018, we thank everyone who expresses their love for Bronte Village and for people who strive to make it a better place. We thank our BIA businesses for working so hard to serve our Bronte residents and tourists in a friendly, welcoming manner. Thank you to all who participate in our social media facebook, twitter and Instagram platforms to let us know how they feel about this wonderful community we call home. 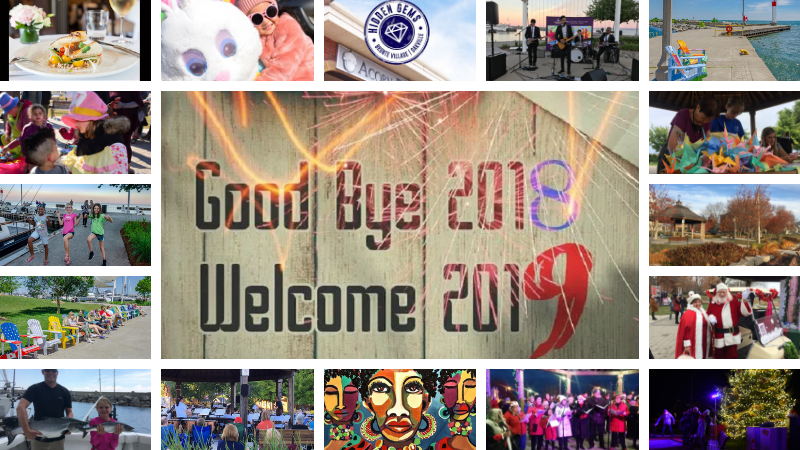 As we move into 2019, we ask you to continue to connect, share and help us keep this an amazing, vibrant area in which to live, work, play, shop and dine, not just in summer, but year-round. Keep Bronte vital! We can't do it without you! As the new Chair of the Bronte BIA, I and the rest of the Bronte BIA Board look forward to working with all of you in the years ahead! A Taste of Oakville is a desirable culinary event that runs from January 23 to February 6th in Downtown Oakville and Bronte Village. All participating restaurants offer prix-fixe lunch and dinner menus at specific price points. Lunch menus are priced at $12, $17, $22 and up, and dinner menus are priced at $20, $30, $40 and up. 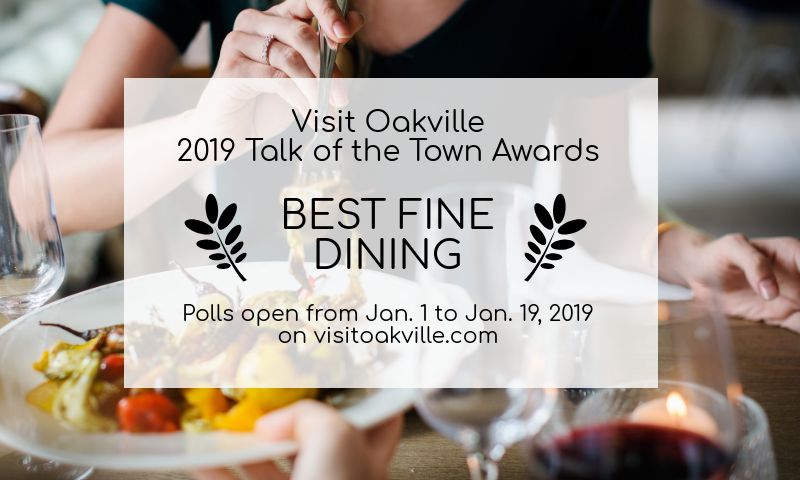 Visit Oakville launched an inaugural Talk of the Town Awards in December 2018 to reward local restaurants for excellence in products and services. Each month everyone is encouraged to vote for the business they believe serves the best of that month’s featured product. 'Best Fine Dining' is the January category for Talk of the Town Awards. Click here to fill out the survey and vote for your favorite fine dining restaurant. This survey will close at midnight on Jan. 19, 2019 and the restaurant with the highest number of votes will be announced as the winner. 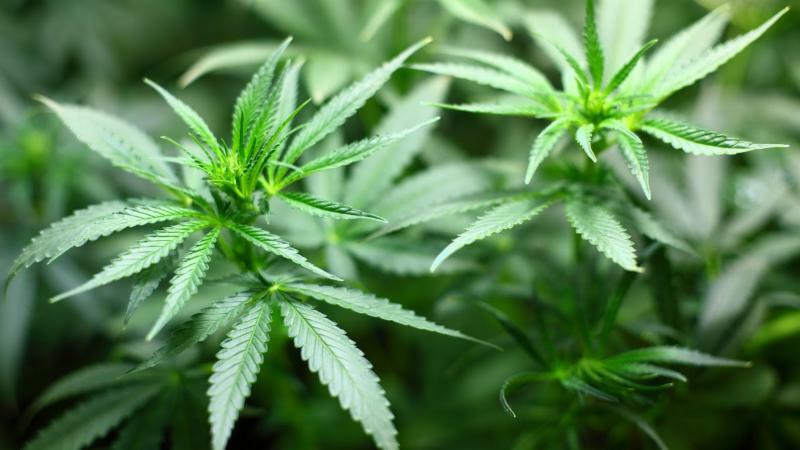 As you may be aware, the federal government legalized the sale of recreational cannibis as of October 17th 2018. Since that time, the Province has allowed municipalities the one-time option of opting-out of allowing retail cannibis stores in Oakville. There are many facets to this decision including funding, land-use planning, the illegal black market, access to and protection of children to consider. While this is a complex decision Oakville needs to make, Ward 1 Regional and Town Councillor Sean O'Meara is asking that you complete a brief 3 question survey to learn the sentiments of Ward 1. The survey is strictly confidential and will better inform Councillor O'Meara's decision making process.